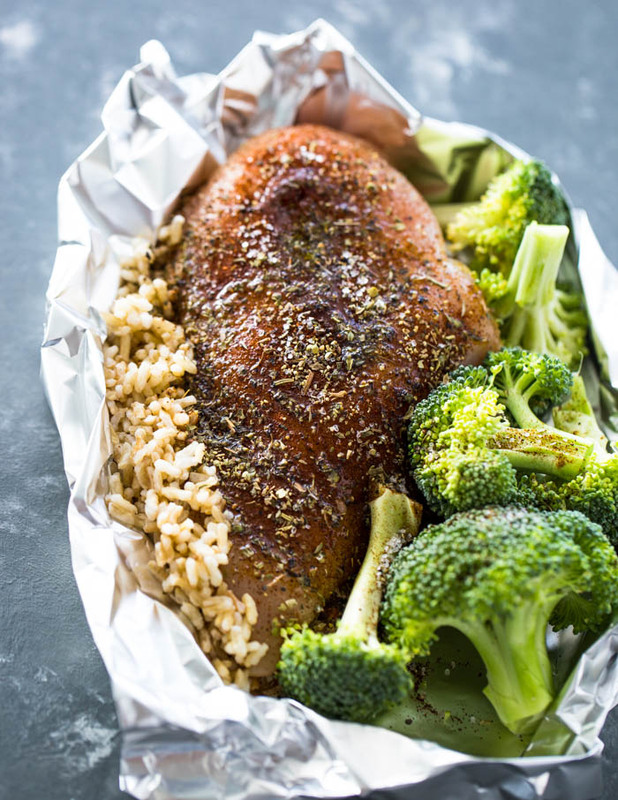 Chicken, rice, and broccoli all done in one delicious foil packet for a healthy and flavor-packed dinner! 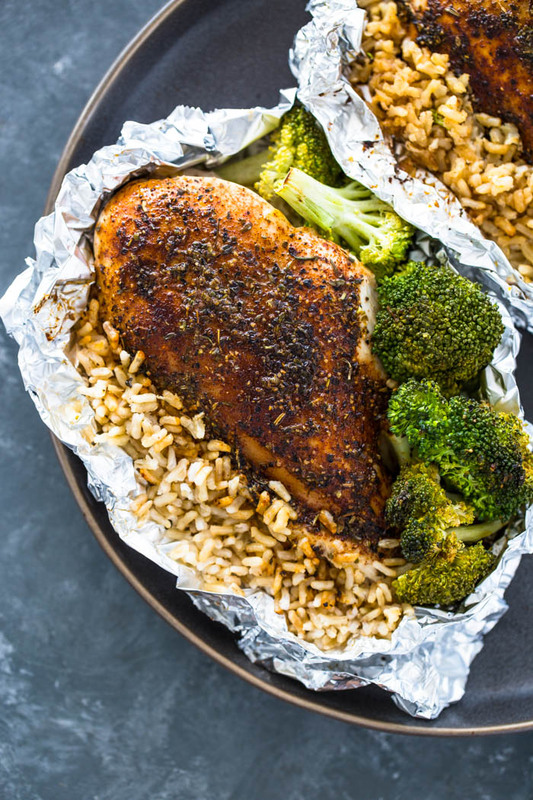 What’s not to love about foil packet dinners? 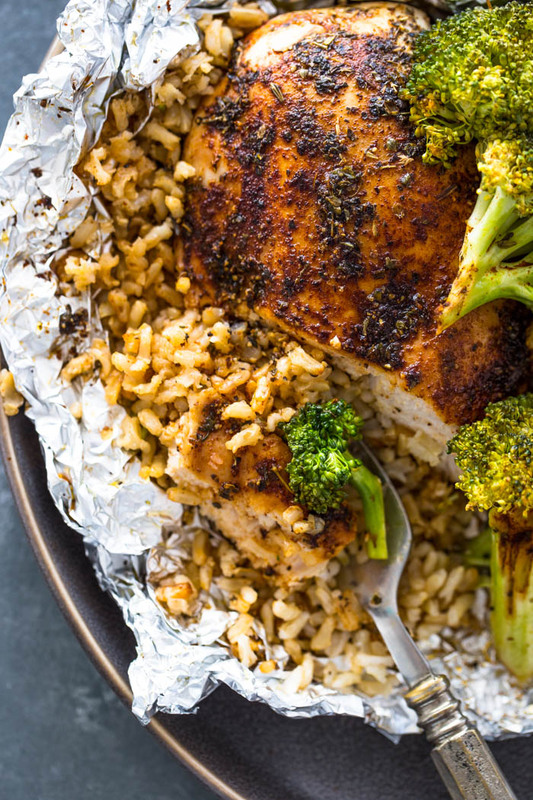 Everything cooked all in a foil and no cleanup… Yes, please! 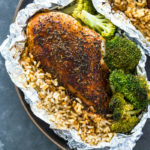 This chicken, rice, and broccoli foil pack is a complete dinner that’s packed with protein and nutrition. For the greens, I used broccoli but zucchini, green beans, or asparagus will also work! For the rice, I used instant brown rice but white works as well. I’ve also had luck using basmati rice. The trick is to soak it for at least 5-10 minutes. This helps speed up the cooking process and will ensure the rice cooks perfectly in the oven. After soaking the rice, simply divide it into 4 sheets of foil. Add a few tablespoons of the water that the rice was soaking in into the foil as well. For the chicken, I used small (about 4 oz each) chicken breasts per foil pack but big chicken breasts can work as well. 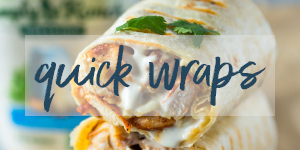 If your chicken breast is too big for 1 serving, cut it in half either horizontally or vertically and use half for each foil pack. The seasoning is a mixture of chili powder, Italian seasoning, and salt & pepper. 1 teaspoon of each is used for each foil pack because the seasoning is for the rice, chicken, and broccoli. Be generous with the seasoning because it’s what gives the chicken breasts this flavorful crust. For the salt, season to taste. I added 1/2 teaspoon per foil pack. Pre-heat oven to 400F. 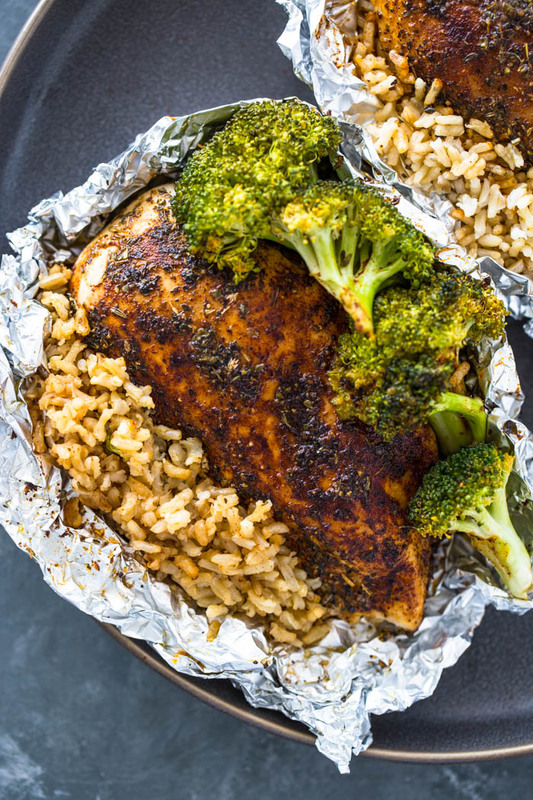 Line a baking sheet with 4 sheets of foil (about 6-8 inches) and set aside. Combine the brown rice, and water in a medium bowl and soak for 5 minutes. DIvide rice (and it's water) into 4 sheets of foil. Pound chicken breasts with a meat tenderizer or a rolling pin until they are even. Place the chicken breasts and broccoli florets on the rice. Seasoning each chicken breast generously with 1 teaspoon of chili powder, Italian seasoning, black pepper, and salt to taste. 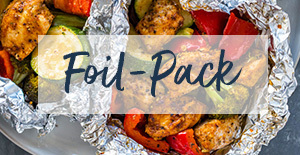 Drizzle each packet with olive oil and fold the sides of the foil over the chicken, covering completely; seal the packets closed. Bake for 40-45 minutes, or until chicken's internal temperature reaches 165F. Remove from oven and carefully open up the foils. Serve immediately. 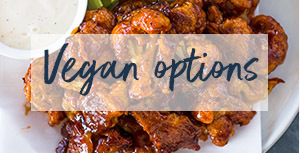 *4 oz chicken breasts are on the smaller side. 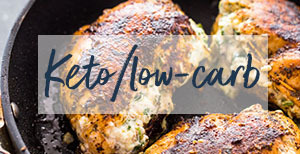 If using large chicken breasts, you use just 2 and cut them in half to make 4 servings. *For the Rice, I use the 5 minute rice (brown or white) for this recipe and have not tried it with regular rice. Some readers have had success with half-cooked rice. *Parchment paper can also be used instead of foil. Could this work with leg quarters? Trying desperately to use the 90 lbs of leg quarters my husband bought because they were on sale. I would not recommend this recipe with chicken legs because they take a long time to cook. For that many chicken legs, I would just roast them on a sheet pan or freeze them. 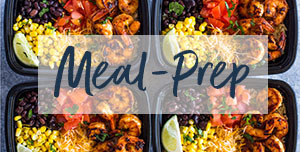 can I Use fish like salmon instead of chIcken? Made this tonight and it was absolutely delicious. Kid and husband approved. would it work in airfryer? Im confused. In step 2 you say to divide the rice onto 3 of the foil sheets, but tHis recipe makes 4 packets. Is one packet meant to be without rice? Sorry about that Pam. This recipe makes 4 packets. I’ve updated the post! Making these tonight do i have to put a pan under them or could i have them cook on the rack which is best?? You can place them right on the oven rack if you’d like but I like to use a sheet pan to hold any juices that might escape. Is there something else we could use other than rice? 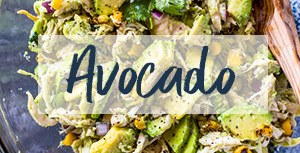 You can use quinoa or replace the rice with more veggies! Could you make These ahead and bake them the next day? 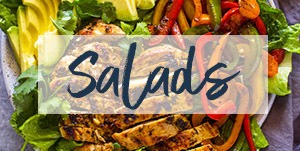 Yes, you can prep the chicken and veggies, wrap them up and bake when needed. This sounds yummy! Making my grocery list now. One question: I am just not a fan of chili powder. (I TRIED!) Is there a subStitute you’d recommend? You can leave it out or use hot sauce or sriracha if you’d like! Made this tonight and my very picky daughter and I both loved it. Husband is not a fan of brown rice, but that’s his problem! 🙂 maybe next time, i’ll make one packet with white rice. 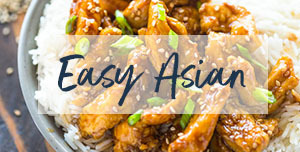 This recipe is easy to makes and us great tasting. Very esst cleanup. Definitely going to make again. Yes, no clean-up is my favorite part!